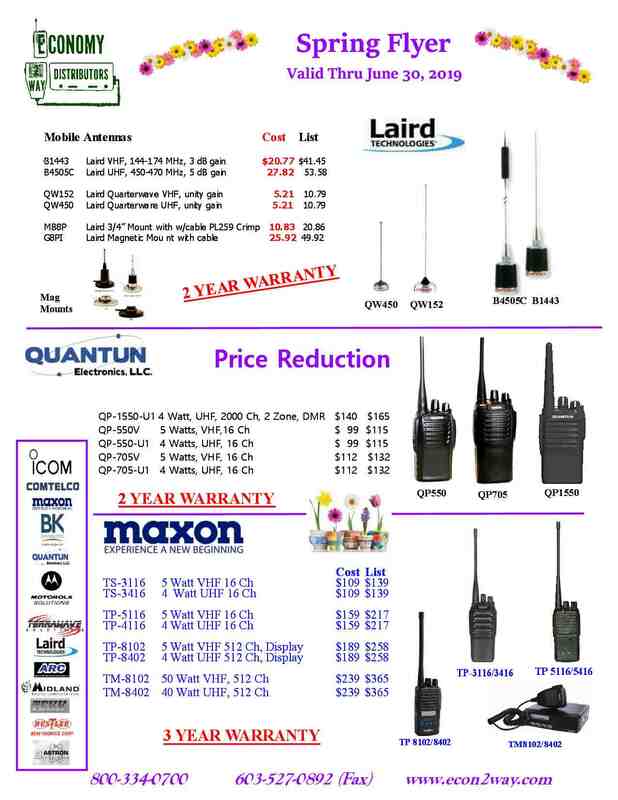 Compatible to All Motorola Systems!!!! Prices shown are for radio and KAA0400 clip only. Meet the KNG Series digital P25 portable radio. The one radio that works as long and as hard as you do - in the same mission critical situations as you do. Compliant with APCO Project 25 specifications, the KNG Series assures uninterrupted interoperability across frequencies, different groups of responders and variation in terrain. Meet the KNG Series P25 Mobile, the industry's first mobile radio with a touch screen display. The KNG Series Mobile offers exceptional features in a standard size package for both mid and high power applications. Offered in four frequency bands and two power options, 50 or 100 watt, the KNG Series Mobile is smart and easy to customize to fit your everyday needs.